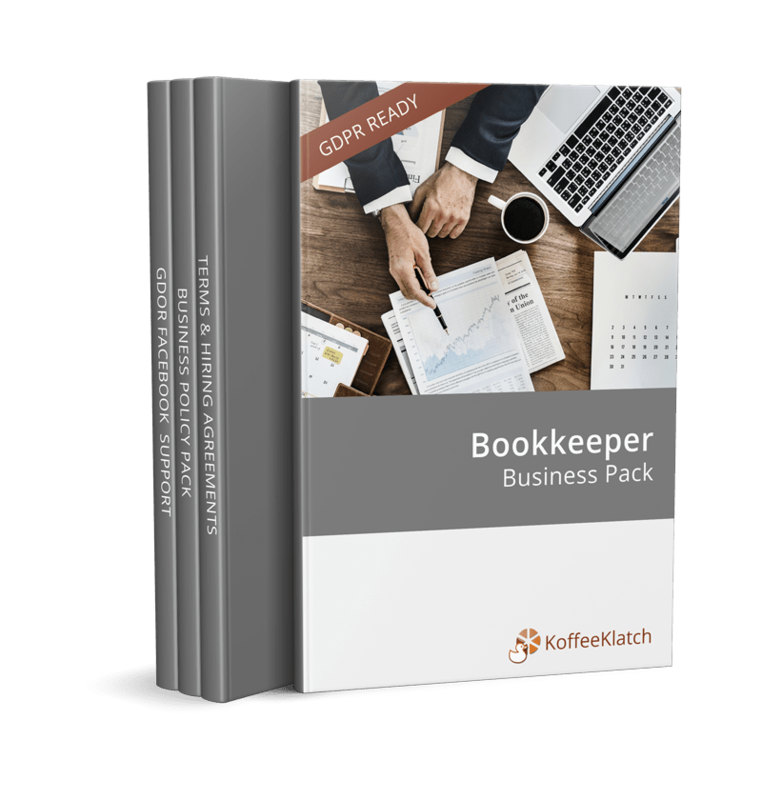 The ultimate business bundle for your Bookkeeper business! Contracts and policies written with financial experts for financial experts that are ready to implement within your business. 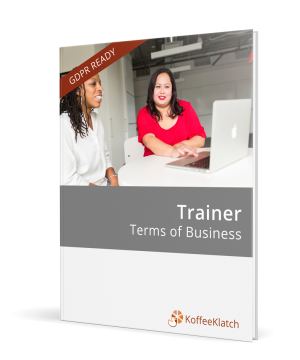 Start your business off of on the right track with contracts for your clients, associates and policies to match. 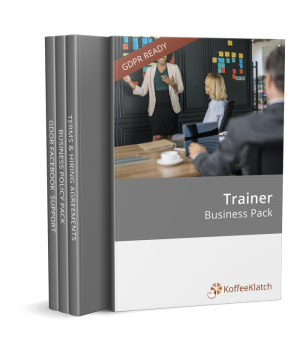 Now including one year of data protection support to get you compliant with GDPR! Buy together as a bundle and save money.